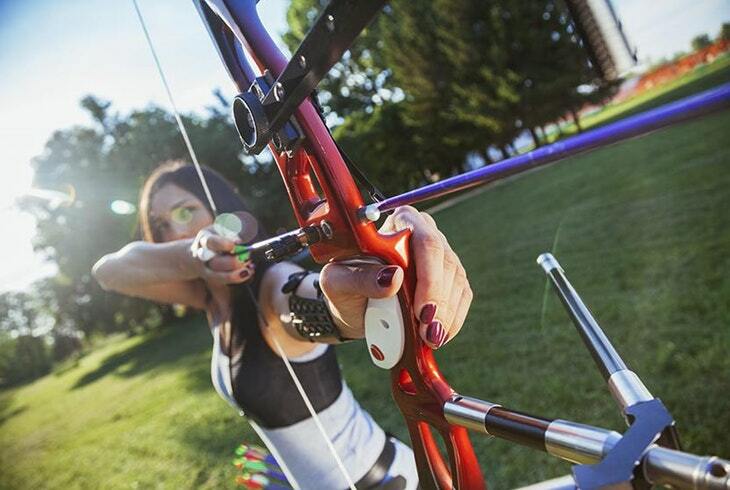 The annual Singapore Archery Open will be held this year at Bukit Gombak Stadium from 23 – 25 November 2018. The categories will be 70m for recurve women and men on 122cm face and 50m for compound women and men on 80 6-ring faces. This competition is open to members of affiliated clubs as well as international archers. WA Target awards are available for claims if archers meet the required scores. 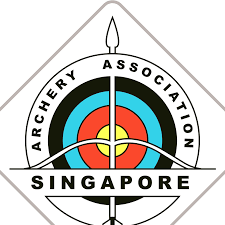 AAS will be hosting its inaugural Singapore Youth Championship to youth Under 17 and Under 21 in both recurve and compound divisions. The recurve archers will be shooting on 80cm target faces and compound archers on 80cm 6-ring faces. KSL Jet6 Vanes - Why you need it?